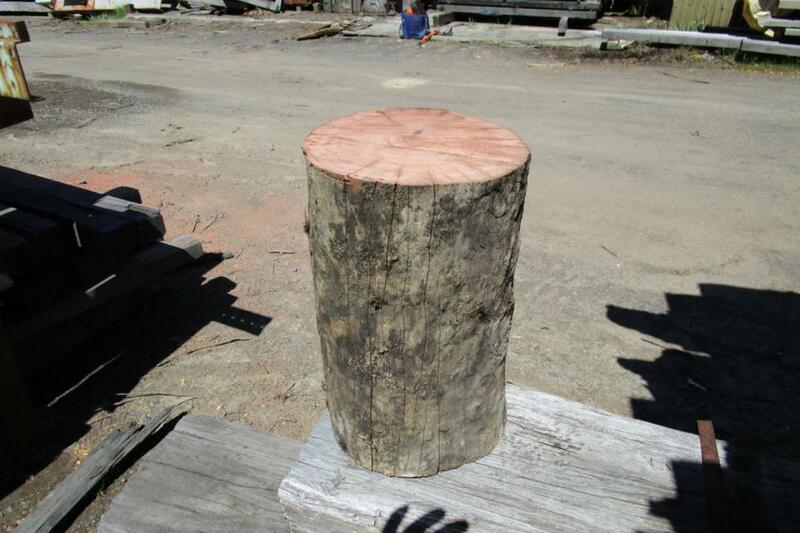 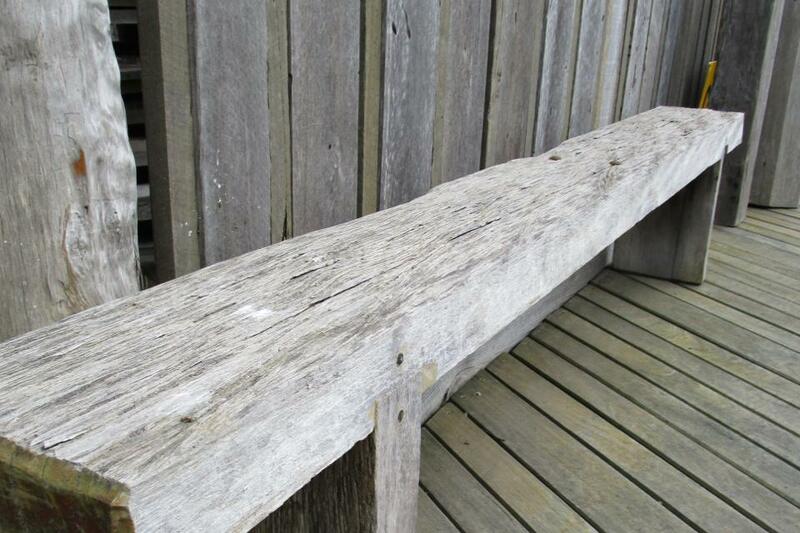 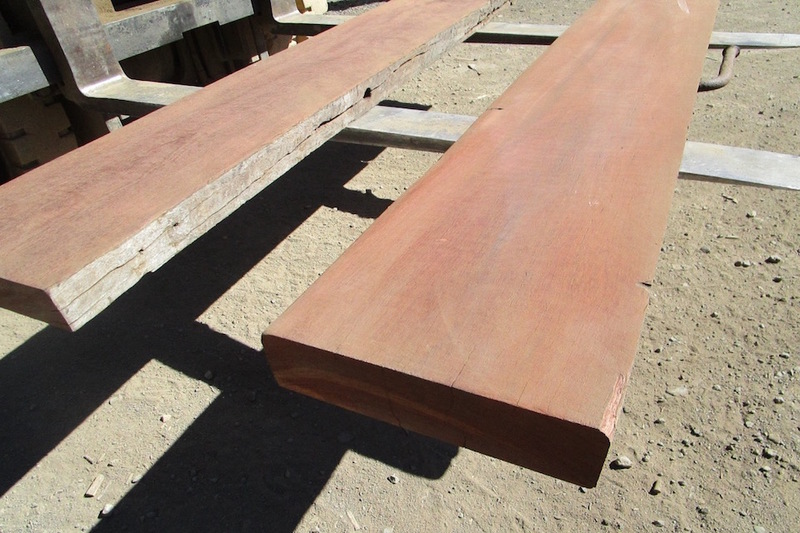 At Timbersearch, we stock recycled and new timber products for bench tops, round chairs and more. 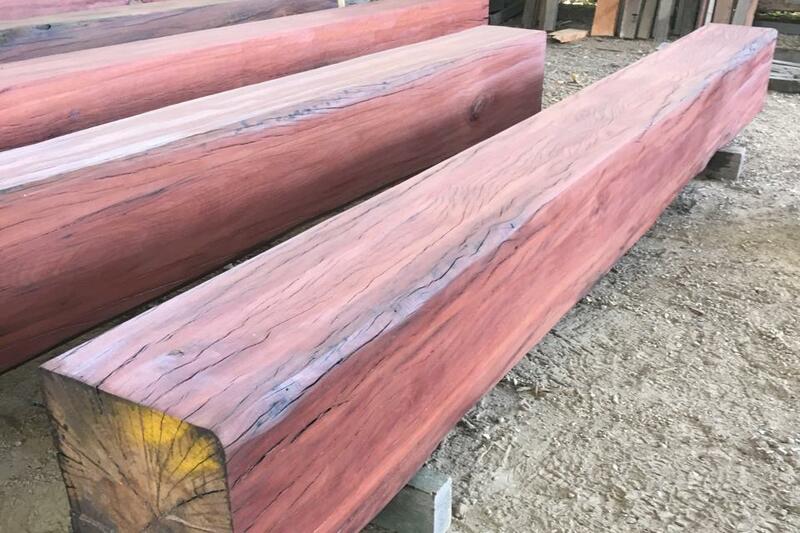 Visit our timber yard located off Calder freeway (60 Mins from Melbourne CBD) or simply Contact us for more information. 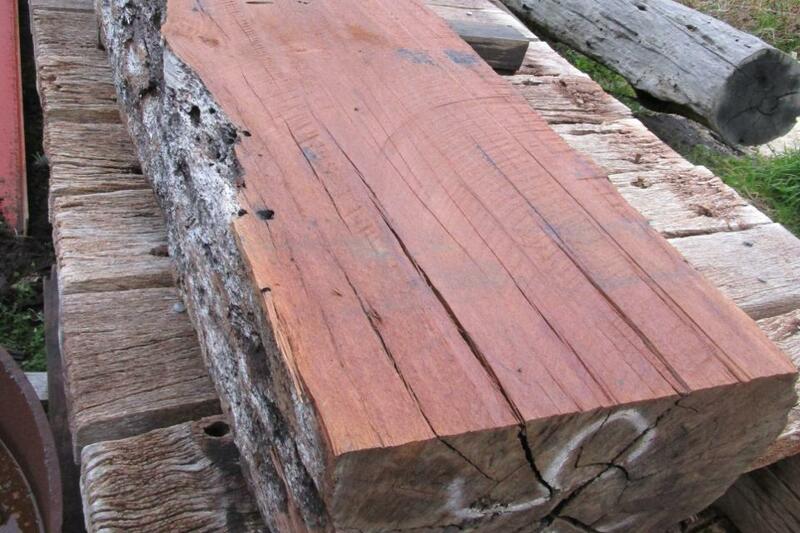 Suggested Use: Window sill, coffee table top, fire place mantels, shelving, bench seats.